New artists for AWAKE 2019 revealed: Lady Leshurr, Dirtyphonics Liive, Moonlight Breakfast and The Mono Jacks are just a few names from the second wave of confirmed artists. 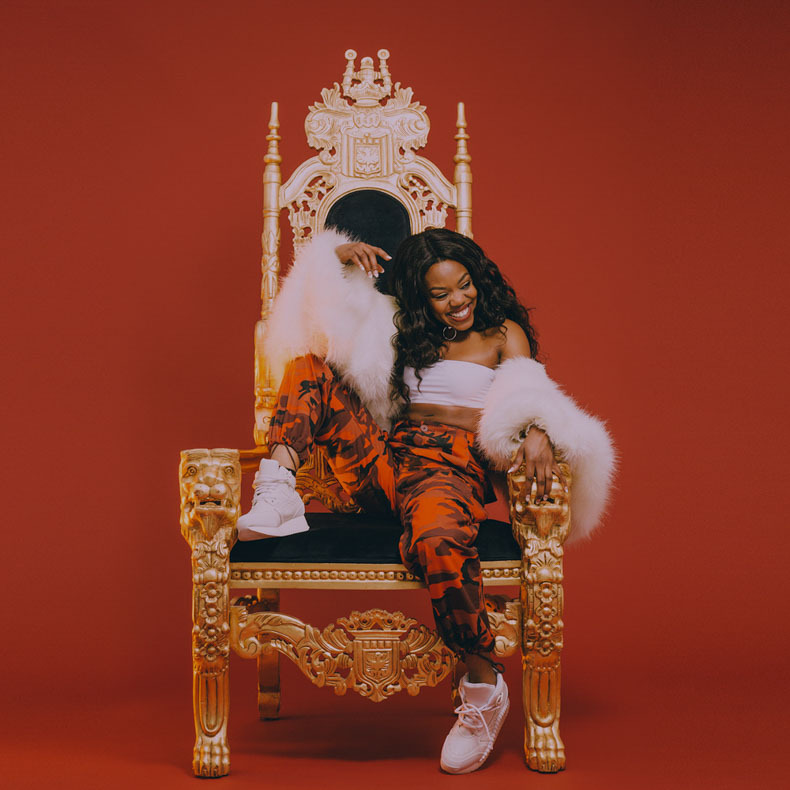 Lady Leshurr will bring her grime and rap game to this years’ edition. She’s got people attention through her viral “Queen’s Speech” and won our hearts ever since. Dirtyphonics  will rock the festival grounds with their  live show  – a mix of various music genres, from  Hybrid,  to  drum and bass, dubstep  &  drumstep. Whimsical Romanian bands like Moonlight Breakfast, The Mono Jacks and Grimus will bring fresh & local rhythms of urban, rough style mix  of Soul, Electro, Beat, Nu-Jazz and Swing & alternative rock. The line-up will be alchemised by Blahalouisiana (indie-pop/ beat-rock/pop-rock) and Mörk (soul and funk) from Hungary. Michael Schack (drum show) and Thomas Pcz & C.A Strings (violin show) will have special moments at AWAKE 2019. DJ Ethylen, DJ Sauce, Bad and Boujee Party by Dj Oldsjull & Dj Lexi, Manuel Riva, Andrew Dum and Dj Antenna will bring a plus for dance rhythms in the immersive festival experience. More names will be announced. Get your passes right now!